Need more information about booking Home 8821492 ? 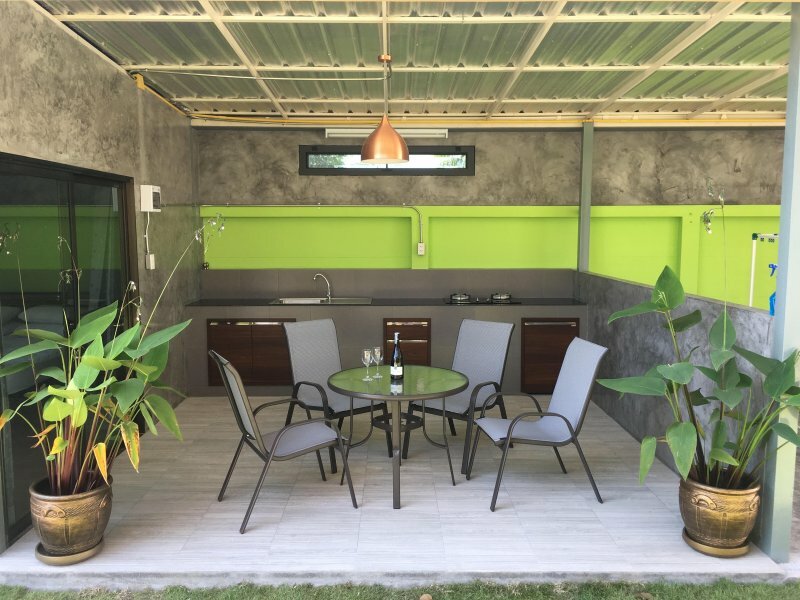 A one bedroom luxury villa with bathroom and outdoor private shower + use of pool.The villa also has cooking facilities and staff onsite at all times. Bang Saray village is within easy reach and mopeds and cars can be hired from the property. We have wonderful beaches and Asias largest water park Ramayana close by and with a new tiger park and Pattaya awesome shopping malls you really will have all you need for a great stay.